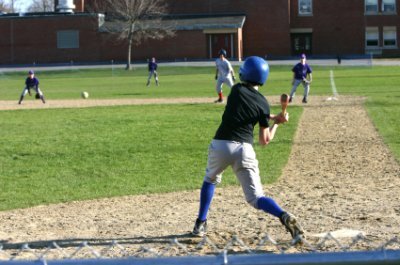 Your baseball practice plans should always include a drill that let’s the players have some fun. 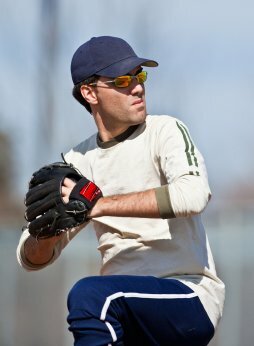 For baseball teams that start practicing during the winter or early spring months the baseball season is a long haul. Baseball practices are all about teaching and learning. But sometimes the players are mentally worn out and could use a change of pace at practice. And sometimes you should reward the team for improved play. Rather than giving them a day off, try the following drill. It is a drill that the players enjoy and it also keeps a baseball and bat in their hands. And there will be times where you notice the team just doesn’t have the spark it once did. Again, look into your baseball practice plans and find the following drill. This drill is both fun and a teaching tool. So, you ask, what is this great drill? The name of the drill is Work Up. 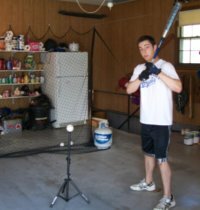 It is not an earth shattering new baseball drill, but rather an old game that you probably played when you were a child. Many coaches never think about using this drill, but every few weeks I like to take half a practice and play this game. And I file this drill near the top of my baseball practice plans. So you will have eight defensive players on the field, and the rest are hitters. If you have more than twelve players, eight fielders and four batters, you could use four outfielders. Four outfielders will make it tougher on the batters, which is not a bad thing. It helps to keep the game moving along. Once the defense is set up, you begin pitching to the batters. There is no score kept. All other baseball rules are followed. If a batter makes an out, then he gets his glove and moves to right field. All the defensive players move up (work up) one position. If the batter gets on base, he continues to run, if you have enough batters. This is one of the baseball practice plans where you will need most of the players on your team. I have seen teams use parents in the outfield when short on players. Try hard to avoid that; it removes some of the fun and energy from the drill. Allowing base runners will help to set different scenarios for the fielders. This can create good situations for teaching and coaching the players. Players will learn what to do when playing a position they don’t normally play. Like I said before, this is a teaching drill also. Here is the rotation, right field to center, center to left, left to third base, third base to shortstop, short to second, second to first, and first base to batter. If you are using one of your players as catcher, then rotate them to batter about every fifth move. 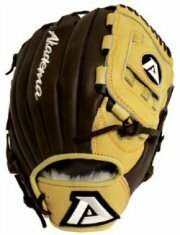 You don’t want to waste time changing catchers every rotation. And you can keep track of outs if you like. The bases would be cleared after every third out. A double play results in both batters going to the field and the defense makes two moves. The success of all baseball practice plans is to keep the action moving along. Don’t let players walk from position to position. There needs to be a lot hustle. Try to keep the players on their toes. And this drill does allow you to look at different players at different positions. The boys think of this as a game rather than a practice drill and you get to see players in different situations. 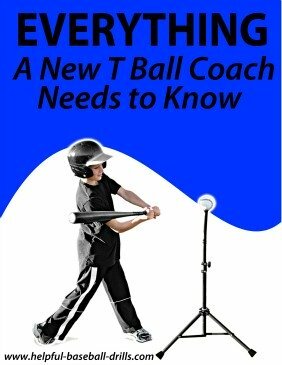 That is a big plus; kids like the drill and it will help you in coaching baseball. However, it’s not a drill for everyday use, but once every two or three weeks works great. Another great website to learn more about coaching the youth of America please visit Kids Sports Network. In their own words "KSN is a unique nonprofit association totally dedicated to the enhancement of non-school youth sports. KSN provides education and support to volunteer coaches, parents and administrators, by publicizing the benefits of sports participation to the public, by acting as a clearinghouse for youth sports information and by conducting a variety of special events and programs."